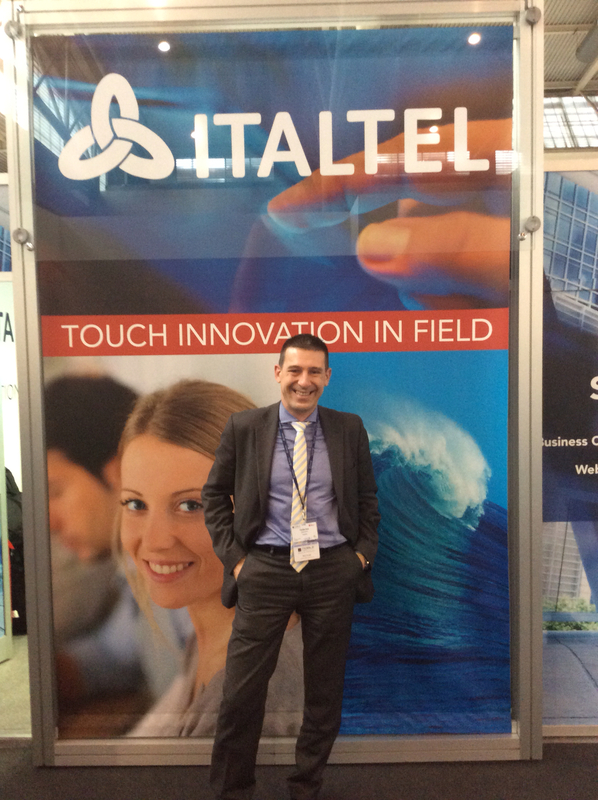 I had a dynamic conversation with Italtel's Frederico Descalzo at MWC 2014 I learned about how the company is providing next-gen solutions for carriers, enabling them to maximize the potential of WebRTC and the transition to the software telco through NFV and SDN. The company built its own cloud-ready SBC which was more scaleable and better at handling media conversion and transcoding on a session-by-session basis than those provided by typical vendors in the market he told me. In their implementation, virtualized functions for media and signal handling allow the product to scale at the customer prem or in the cloud. He said carriers are concerned about NFV and whether they can deal with IP+IT+telco merged together. 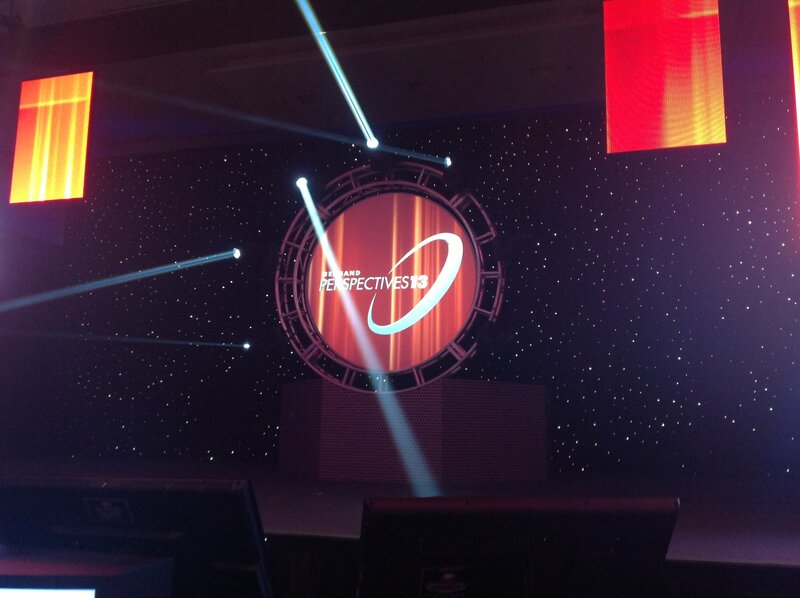 See demo videos from the first night. WebRTC Expo 2013 Atlanta kicked off today and so far it has been a great event and well attended. I will share all the things I can on this page as the show progresses. Earlier today I stopped by the Google WebRTC Workshop but it was too busy to sit or even stand so I took some video and photos and left. I then went to the general session to see the WebRTC demos. I was lucky enough to get here early and sit with the independent judges - I am not one of them. Phil Edholm then took the stage to get the event started. He was followed by the first demo which was Requestec who showed a banking demo and a call which allowed a Flash user to communicate with a WebRTC user. They believe they are the first to allow Flash to WebRTC interop. WebRTC Expo kicks off this week and it's been a busy day here in Atlanta, Georgia where I have had back-to-back video interviews with companies in tech and telecom. A few of my meetings with companies involved in WebRTC were perhaps the most interesting as I see a trend devloping. Soufiane Houri of Weemo told me about the company's cloud-based API service which allows any developer to embed video collaboration. The goal here is to enable this collaboration to take place without the need to make a user leave one application and go to another. Facebook famously announced similar integration with Skype a few years back with the idea being allowing users to stay in the platform and collaborate with their friends. From an evolutionary standpoint regardless of whether we talk about nature or business, adaptation is a key to success in changing environments. During the industrial revolution in London a species of moth with a white color blended in with the bark of the local trees until soot from the nearby factories turned the trees black. Some darker moths were now camouflaged in the dark trees and eventually the species adapted and became black. When air quality improved, the moths over successive generations changed color again.